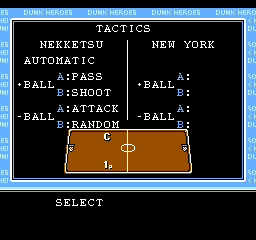 Nekketsu! 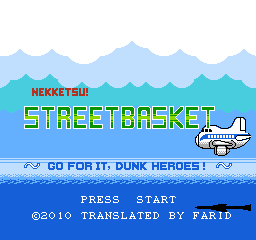 Street Basket: Go for it, Dunk Heroes! I came to RHDN to ask someone translate this game for me but I found it more fun to translate this game by myself! 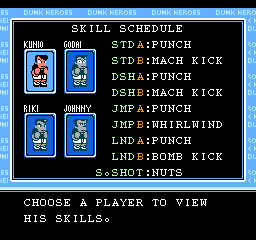 This patch is fully translated and playable. I have a plan to translate this game to my native language (Persian). If you have a plan to translate this game to your native language use this tool for finding pointers in this game.